Email askfuiping@gmail.com to purchase Shuang Hor products to address your diabetic condition. Diabetes is a condition that is becoming so common nowadays that most of us know what it is and most of us know of some friends or loved ones who are suffering from it. Conventional western medication only provide a Treatment solution. Meaning if you have not been diagnosed as a diabetic, you can't take an insulin jab to prevent diabetes. So there's nothing much you can do to to prevent diabetes, apart from changing your lifestyle - exercise, control your weight, be careful with food and manage your stress. Unfortunately, these are theories that most of us know but are unable or unwilling to make the changes for. I now present to you 4 Prevention Solutions - something that is safe to consume, has no side effects and can effectively prevent or delay the onset of this degenerative disease. The best way to manage a diabetic or pre-diabetic condition is to maintain the function of your pancreas and balance your blood glucose. These are the 4 products that can help. (a) Lingzhi helps to protect and prolong the lifespan of your beta cells (the cells that create the insulin). As long as your beta cells are still alive (meaning your insulin-producing factory can still work) your body will naturally help to balance the blood glucose level. (b) Lingzhi also removes free radicals. Our cells create a lot of free radicals, which will damage the beta cells. We need to remove these free radicals. Lingzhi is a very powerful anti-oxidant to help do that. (c) Lingzhi also enhances your liver function (detoxification). Lingzhi helps to detoxify all the toxins in your body and help to modulate your glucose level. (d) Western medication is very good at controlling your fasting blood glucose level. But it is not really effective to control blood glucose level after food. Lingzhi has the ability to modulate your post-prandial blood glucose level. A 70+ year old man has been a diabetic patient for more than 20 years. His blood glucose level will shoot up to 14 mmol/L when he takes durian. However, when he takes Lingzhi together with durian, it can effectively control his blood glucose level at 7 mmol/L. (e) Lingzhi helps to cleanse your blood and increase mobility of your blood flow. People with high blood sugar will have very thick blood (like syrup) which is very sluggish. 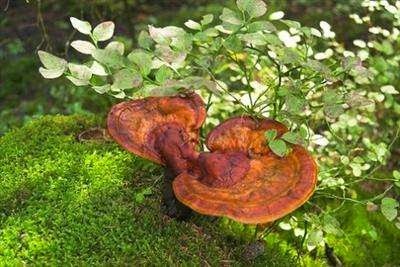 Lingzhi can help to cleanse your blood and increase its mobility. A 40+ year old man found out he has Type 1 diabetes 3 years ago. He had numbness in his hands and feet. He couldn't sleep well because when he lie down he felt he couldn't breath. After taking only 1 bottle of Yung Kien Ganoderma, the numbness was gone (he had better sense of feel) and he could sleep much better as he doesn't feel that tightness anymore. (f) Lingzhi helps to protect body organs (including kidney and liver) from the side effects of medication. Patients with Type 1 diabetes have to rely on insulin because their body don't produce insulin at all. (g) Linghzi also helps fortify the immune defence so you don't fall sick so often. Dosage: 8-12 capsules a day. This a complete healthfood with a whole spectrum of nutrients, containing over 200 types of vitamins, minerals and enzymes inside. Certain vitamins like vitamins C, E and K and minerals like chromium do a few functions. They (1) help the pancreas to produce more insulin, (2) reduce the insulin resistance in the cells and (3) help insulin to work more effectively. Yung Kien Pollen has all the vitamins and minerals that your body needs. You don't know exactly how much your body needs. So taking pollen is like giving your body a buffet and different parts of your organs will take whatever they need so that they can work more effectively. Pollen increases the energy level. Diabetic patients tend to get tired very easily. 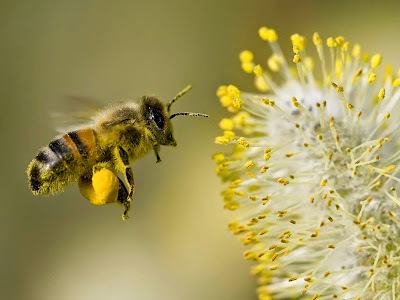 Pollen is very good to increase the stamina level. Dosage: 2-3 sachets a day. (a) Jia Hor Fiber contains both soluble and insoluble fiber, hence it's effective to help absorb excess sugar, fats and salt that's in your food, which in turn effectively maintains a healthy blood glucose level. 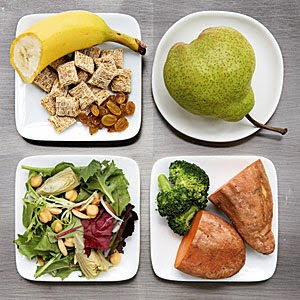 You should take enough fiber so that it helps to hold on to the sugar and slowly release it into your bloodstream instead of immediately jacking up your blood sugar level. (b) It also eases bowel movement to help toxin elimination. (c) It's very good to help you maintain ideal weight because it gives you a sense of fullness so you won't over-eat. If you're suffering from diabetes in a country like Malaysia where food is in abundance, it's really very difficult. When you eat in restaurants with friends, you can probably order only 2 plates of vege and have to watch your friends feast on delicious meat and seafood. But if you were to take 2 sachets Jia Hor Fiber about half to one hour before you go out, you can enjoy more food, knowing that there's enough fiber inside to hold on to the fats and sugars and slowly release them into your bloodstream, so that your blood glucose level doesn't suddenly shoot up too high. (a) Lactoberry aids proper digestion of food. Most people with diabetes suffer from metabolic syndrome. Most of the time their digestion is not so good. 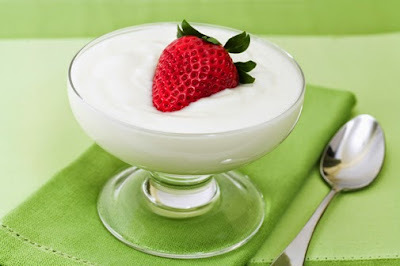 (b) Lactoberry also helps to prevent constipation. Research has shown that probiotics help to reduce insulin resistance which means it help your cells to use the insulin more effectively. Diabetes is preventable and manageable, through dietary control and changes in your lifestyle. The function of the 4 healthfood mentioned above is to help support your health from the ravages of diabetes. As diabetes progress, the quality of life deteriorates a lot. Our healthfood can help to reduce the side effects of medication, and also help reduce the intake of medication. Most importantly, it can give you a better quality of life. For example, if your family has a history of diabetes, then you're genetically predisposed to it. When you take these healthfood, you can delay the onset of diabetes and give yourself a better quality of life. Please email me at askfuiping@gmail.com to purchase Shuang Hor healthfood to prevent or manage diabetes. Click here to refer to Shuang Hor company website for Product Description and Price. I am the Authorized Distributor.